When the first leaf falls, I’d like to put it back on the tree. I’ve just never been excited about the end of summer. Really, what’s inspiring about shorter days and chillier nights? So naturally I’ve made it a mission to stretch my favorite season by living the endless summer. How? Read on for some quick tips. It may be getting chilly, but that’s no excuse to stay inside! Bike to work, stroll the park, or schedule hiking meetings at the office. You’ll return refreshed and invigorated. Even when it’s grey, Jackie and I try to walk the beach. 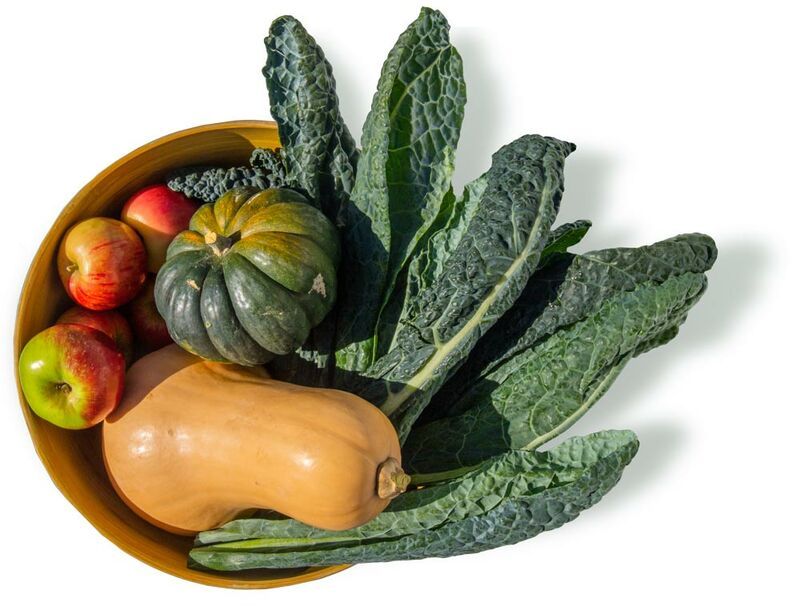 We love summer produce, but fall brings a whole new harvest. 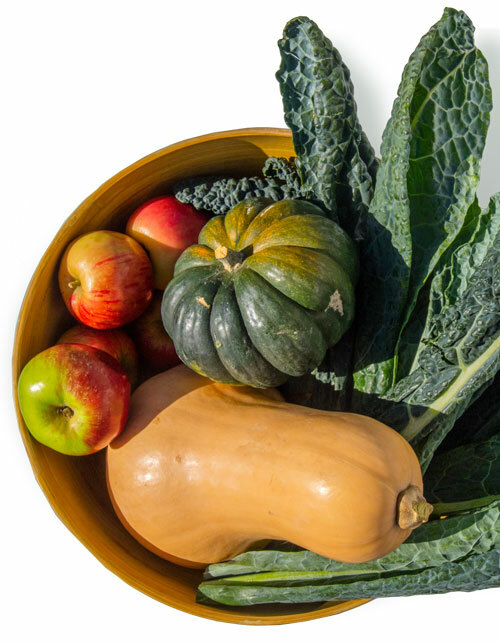 Welcome the new season with autumn squash, dark leafy greens, and tart Braeburn apples. Head to your nearest farm stand and start shopping! Here’s my all-time favorite recipe for butternut squash. And just because the season is changing, you don’t need to plan a Thanksgiving dinner or start shopping for Christmas gifts just yet. Take a breath and enjoy the special moments in between. 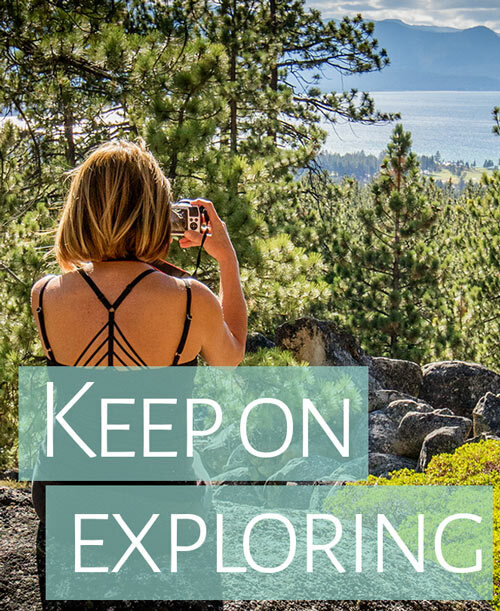 Neighborhood walks, nature trails, and local parks await you. It’ll change so fast, you’ll never see the same view twice. Experience everything anew because it is. Keep summer going by enjoying Harper’s Bazaar 15 Best Beach Reads of 2018. You may not be lounging in a beach chair, but you’ll feel like you are with these juicy books. 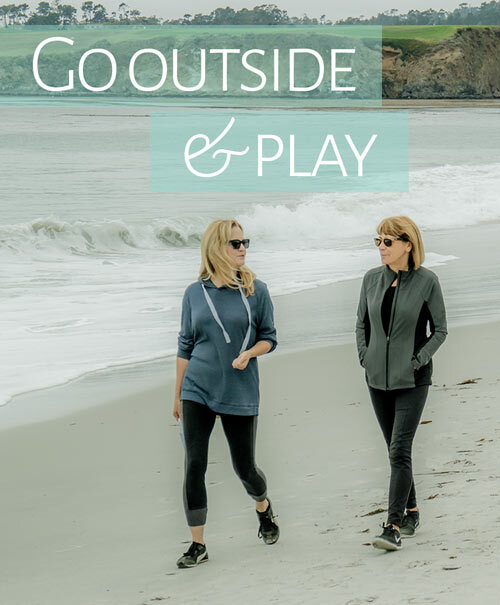 When it’s warm and sunny outside, we’re more likely to get up earlier and be more active overall. However, the return of cooler weather often means long hours indoors, usually sitting in front of a glowing screen. So, if you must stare at a computer monitor for long periods of time, consider installing a pomodoro app to remind you to mix it up. 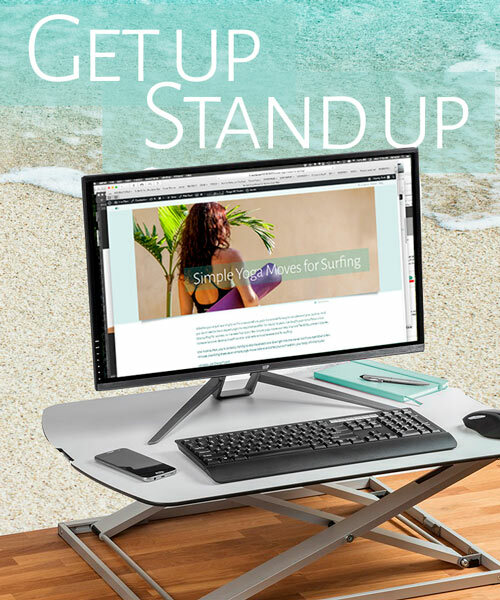 Or add a standing desktop to your workstation. I use the one pictured and it really makes a difference in my workday. 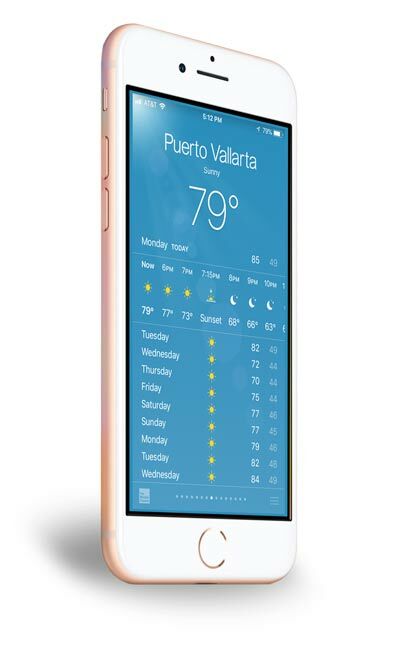 It helps to know it’s summer somewhere, so set your weather app to someplace warm and sunny. Hint: Enter Puerto Vallarta, Mexico for year around perfect temps. Surfcoach (& interior decorator) Amanda ‘s home theater. Clean your surfboard and prop it up in a corner of your living room. Vintage boards especially make dreamy wall art. 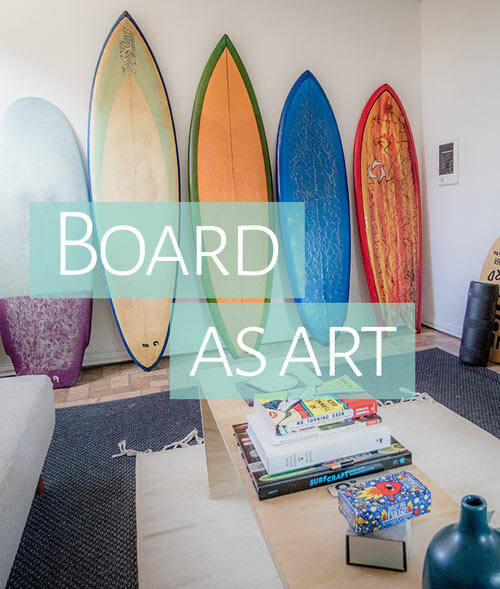 For some surfy decorating inspiration, visit Houzz. Nothing says “summertime siesta” like una hamaca. If it’s too cold outside, why not hang a hammock inside your house? Impossible, you say? Here’s a quick hammock how-to. Don’t let the fashion police tell you what to wear after Labor Day. Start your own revolution by flaunting white pants and open-toed shoes in public, in broad daylight. Marie Claire shows you how. And while you’re at it, defiantly march the halls of your house in beach sandals. Flip-flopping after September is what I call SST (Suggestive Summer Therapy). And the sales! All that over-priced summerwear is ready to move in September. Visit our friends at Swim Outlet and Seea for a massive collection of swim- and surfwear at the season’s best prices. Imagine getting a new swimsuit in October? More SST! Throw an Endless Summer beach party… in your living room. Start by looping Endless Summer on TV. 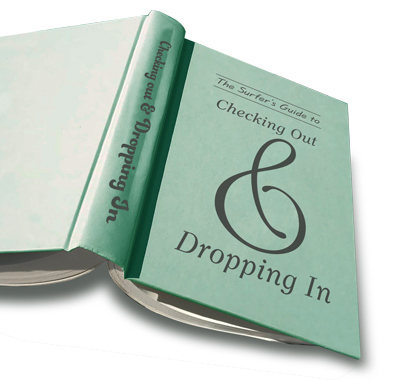 It’s the classic surf travelogue and the title says it all. The soundtrack is awesome. Serve fish tacos and Sheryl Crow’s watermelon margaritas. Then rebuild your summer playlist. Play it loud. Play it often. 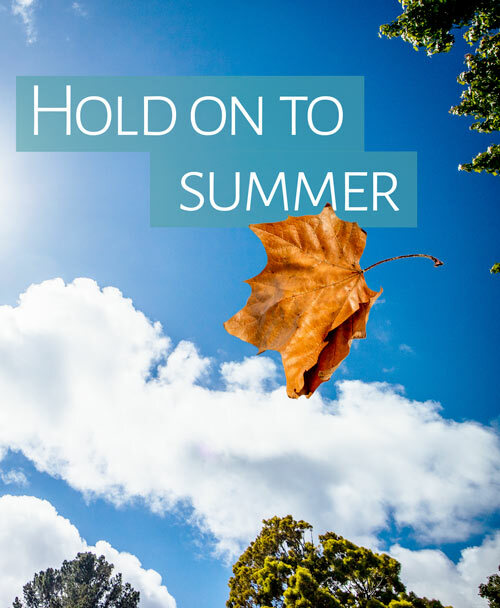 To get started, check out Time Out’s summer playlist. And if I recall, didn’t Ms. Crow write a summertime sing-a-long? Summer keeps spinning at Las Olas. And last, but not least, follow Las Olas Surf on Instagram and we’ll help stretch summer even further. When you need it most, join us for a mid-winter surf safari because it’s always summer at Las Olas. All Las Olas posts are produced by our team in Carmel-by-the-Sea, California or on location in sunny Mexico.